The ultrasonic laminate machine is also called ultrasonic fabric bonding machine, using high frequency vibration wave to generate heat, that heat allow the materials surface molecules fuse, thus completing the welding. The heat generated by the vibration was transfer to the two or more than two material which need to compound, in the case of pressure, the material surface is rubbed with each other. Finally, that material stick together, become a complete new kind of material. Using high-frequency vibration wave propagation to be welded two or more surfaces, In the case of pressure, make the material surface to frication from each other and urge the fusion between the molecular layer, it's advantage is high speed, energy conservation, high fusion, good conductivity, no spark, close to the cold processing. 1. Efficiency, sewing speed is faster 5 to 10 times than traditional way. 2. 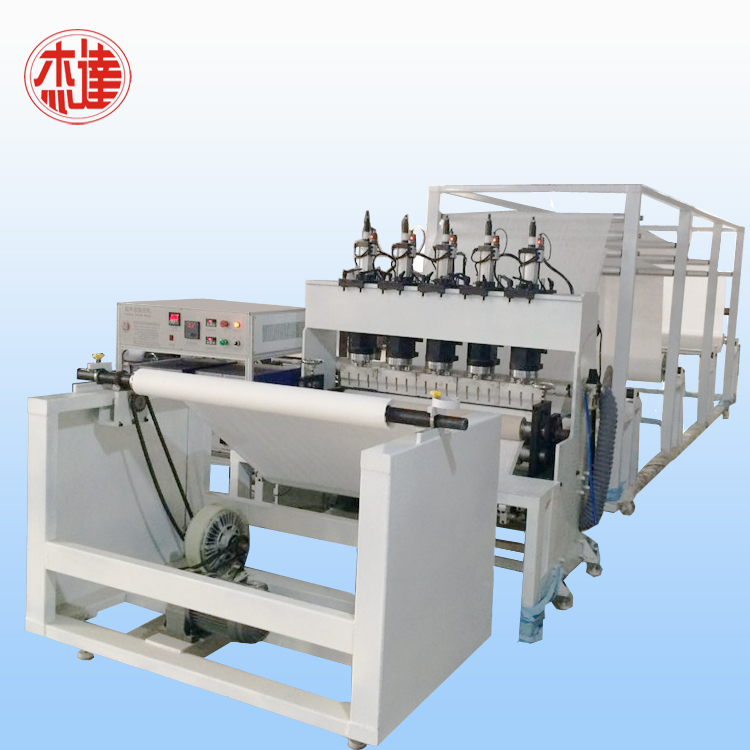 The width of ultrasonic quilting machine is decided by client. 3. The way of non needle lamination more safety and environmental. 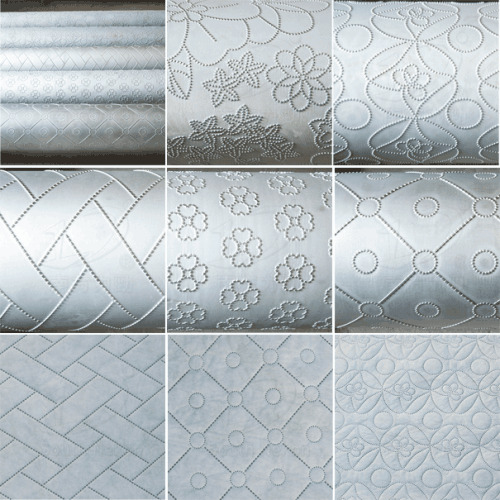 4.The pattern of flower roll is changeable to meet the need of different customers. 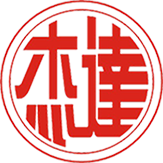 Major products: Ultrasonic Quilting Machine, Ultrasonic System, Ultrasonic Transducer, Ultrasonic Horn, Ultrasonic Generator, Ultrasonic Plastic Welding Machine, Non Woven Laminating Machine, Ultrasonic Punching Machine, Ultrasonic Cutting Machine, etc. 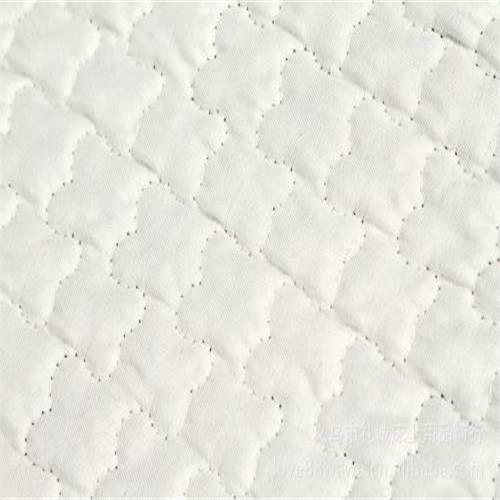 Looking for ideal Ultrasonic Quilting Machine Manufacturer & supplier ? We have a wide selection at great prices to help you get creative. All the Ultrasonic Laminate Machine are quality guaranteed. 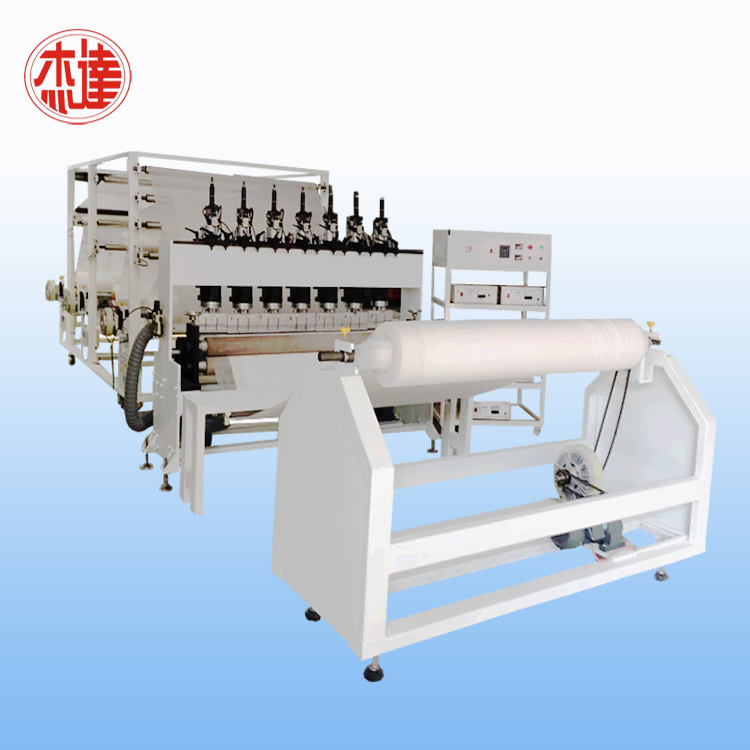 We are China Origin Factory of Ultrasonic Mattress Sealing Machine. If you have any question, please feel free to contact us.